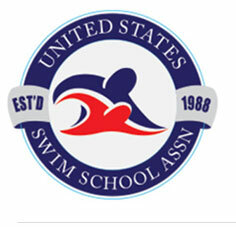 It has been a real treat to see so much enthusiasm centered on our new indoor swim school in Mission Viejo. 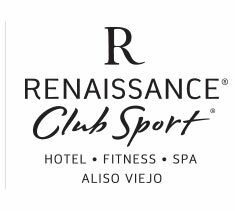 We have also been blessed that local media, Orange County Register, and swim industry media, SwimSwam News, have picked up on our story. Click on either of the links below to go to the articles. For those families that have participated in swim lessons over the past few months, I want to take a moment to thank you for allowing us to teach your children and for trusting us with their aquatic development. I think that I speak for every one of my staff members when I say that we love what we do! I would like to share a little insight on Evolution Swim Academy’s near future. 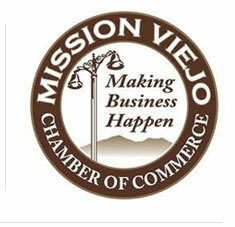 First things first, we will only continue to expand our schedule in Mission Viejo as the demand grows. We are currently training our new instructors in an effort to stay ahead of the growing demand. At this time, we teach Monday – Thursday and Saturday. I anticipate adding personnel to our instruction crew in the morning and afternoon hours. I also anticipate opening up either Friday or Sunday’s in the near future. Which of the two days do you prefer? Aside from the Mission Viejo location, we just opened up our registrations for the Summer Sports Camps. If you are interested in taking advantage of our discounted rates, click here to register. 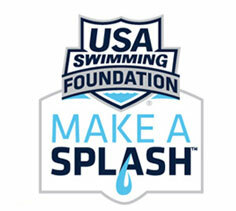 Our 10-week Future Stars Swim Camp is set to start in April and our seasonal locations will open in May. I am also happy to announce, that we will be introducing Intro to Water Polo as well! So needless to say, we will be very busy and working hard to continue to provide the level of service that you have become accustomed to. With all that is going on, I have reached out to our Olympic Partners to write the next few blogs. Since they have agreed to do so, I leave you in their hands. I will not tell them what to write about as I believe it would be a shame for me to guide souls that do not need any guiding. Stay tuned, good stuff is right around the corner. I wish you a happy spring season.